If you want to ask me which place i liked the most there? i will defenitely say: "P.R.A.G.U.E". Honestly, you can&apos;t just choose one place or one attraction, each sight is a blend of culture, history, charm, power, architecture, design... you name it. 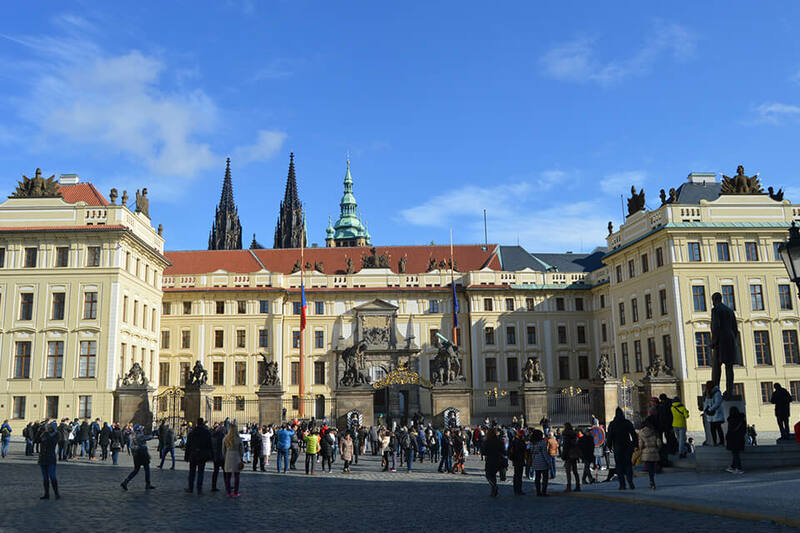 Once there, try to be at 12:00 noon in the first courtyard of the Prague castle where you will enjoy changing the Guard. 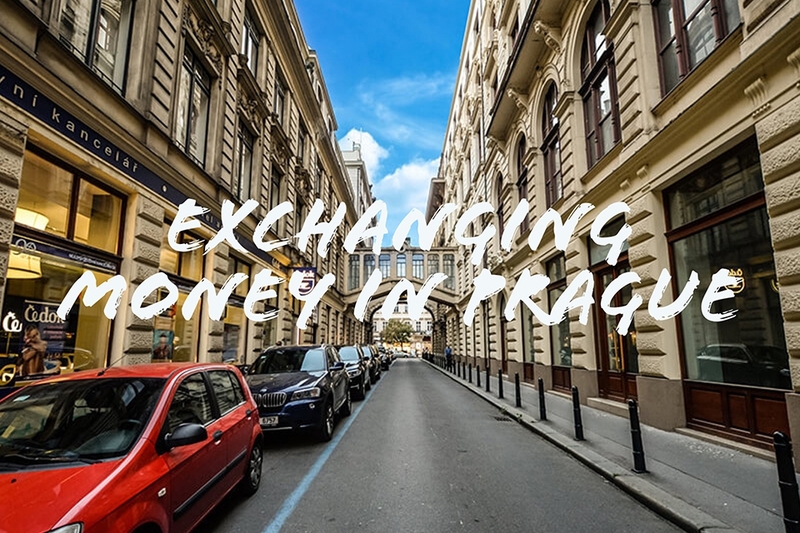 During your tour, try the street food, they are amazing, the soup is amazing and the Preštice pork sausage too (Don’t miss it). 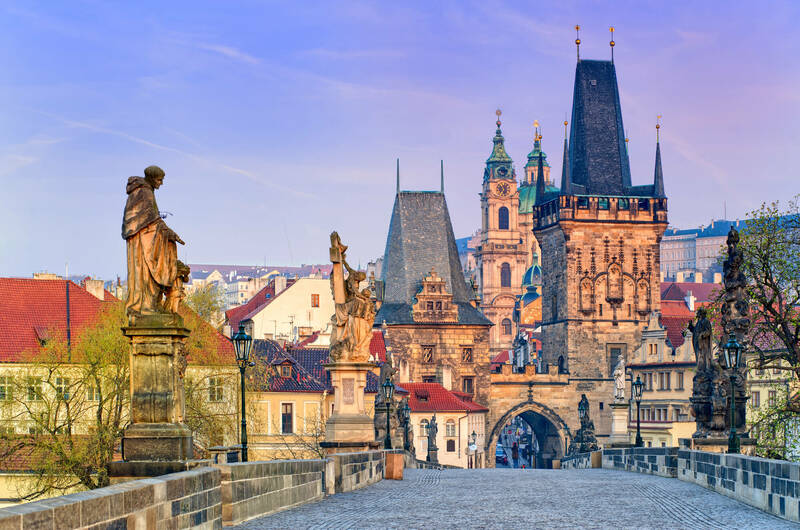 - St. Vitus Cathedral & Tower: a gothic cathedral founded in the year 1344. The construction period continued nearly 600 years and it was finally completed in 1929. You just can&apos;t imagine how much tourists was there with their travel guide, exploring and discovering every corner of the place. You will get amazed by the architecture and every interior design in the cathedral. 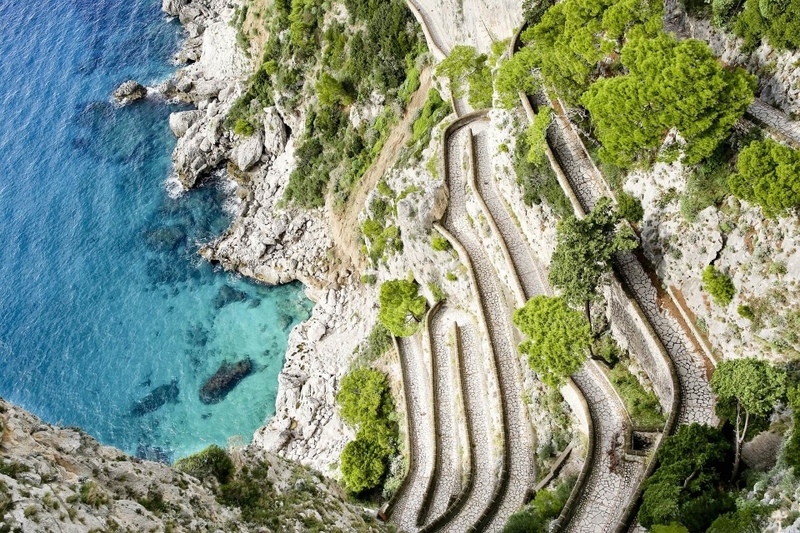 - Golden Lane & Daliborka: Small houses built in the gothic fortification. Legendary 16th-century picturesque street. In 1496, these houses were prisons. The tower&apos;s name comes from Squire Dalibor of Kozojedy, who in 1498 was the first unlucky soul to be imprisoned here. 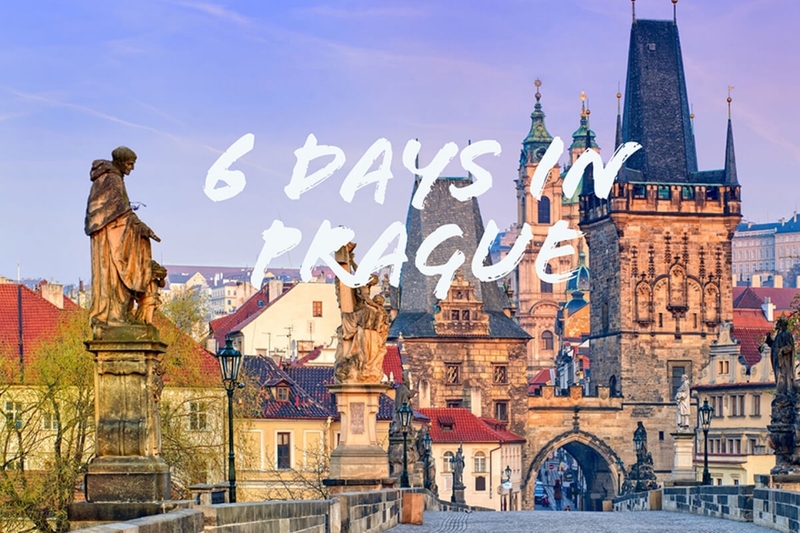 Legend has it that Dalibor learned to play the violin in prison and charmed the citizens of Prague who used to stand below the tower and listen to him play. Now, it’s an armor museum with some torture equipment. - St. George’s Basilica: Prague Castle Oldest Preserved Church building. Here you will find authentic restaurants – personally, I tried "Meet Burger” it was worth trying. 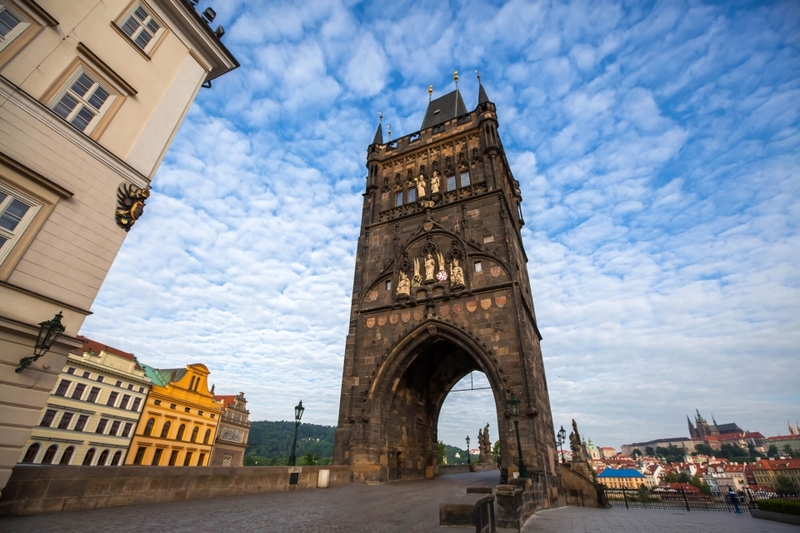 - Old Town Bridge Tower: The most beautiful gothic gate away in Europe. 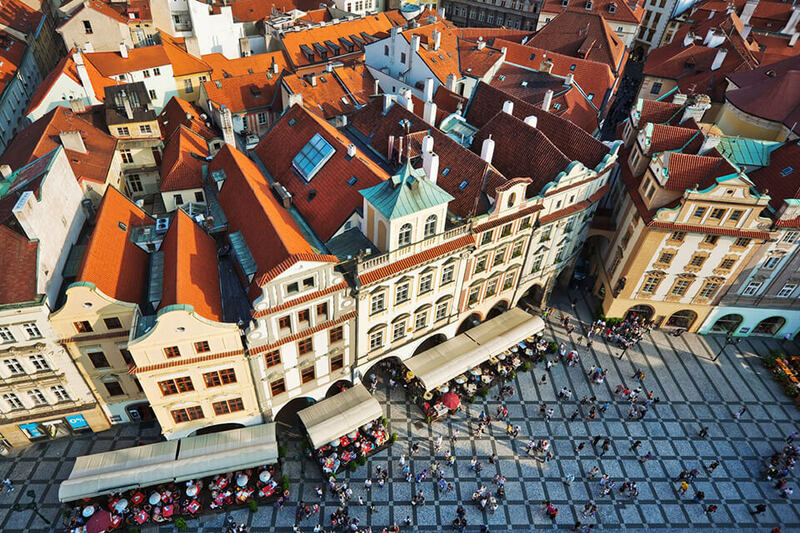 - Old Town Square: The most significant square of historical Prague. - Astronomical Clock: Every hour between 9:00 and 23:00, twelve apostles appear in the famous 15th-century Astronomical Clock. 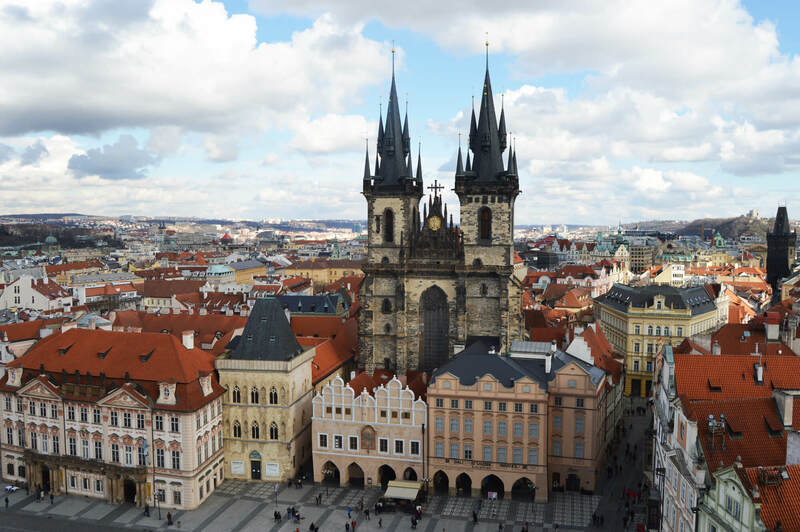 - Cathedral of our lady before Tyn: the most impressive gothic religious building in Prague with its distinctive twin Gothic spires. 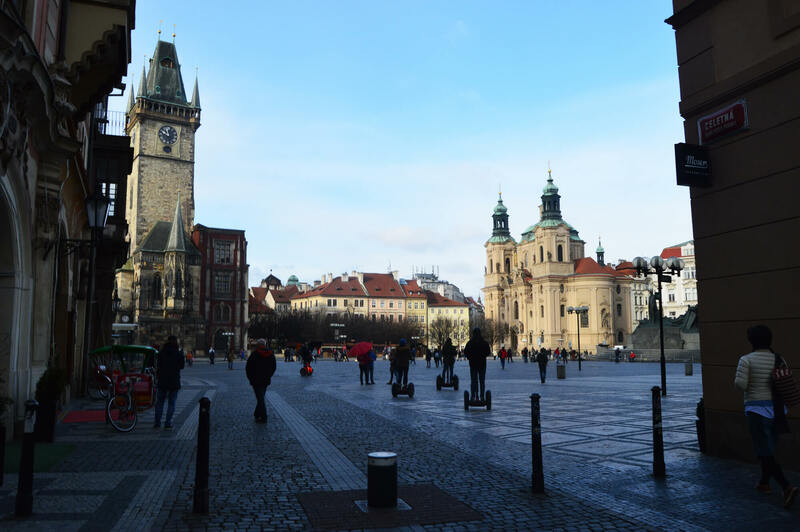 - St. Nicholas Church: It’s a Late-Gothic and Baroque church in the Old Town of Prague. Much smaller than it looks from the outside, but an absolutely amazing place. There are lots of small yet stunning features, and the paintings are very impressive. 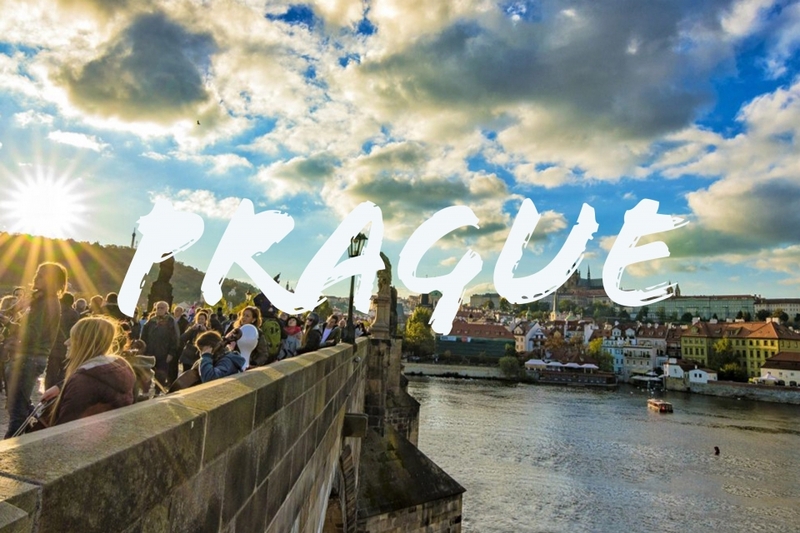 - Charles Bridge: I advise you to reach Charles Bridge by walking from the old town square since Prague is a city made for sightseeing by foot. You will enjoy the street and architecture along the way. Try to visit it 2 times, day and night. It&apos;s Prague oldest bridge, built to replace the Judith bridge. It’s decorated with 30 statues of saints. 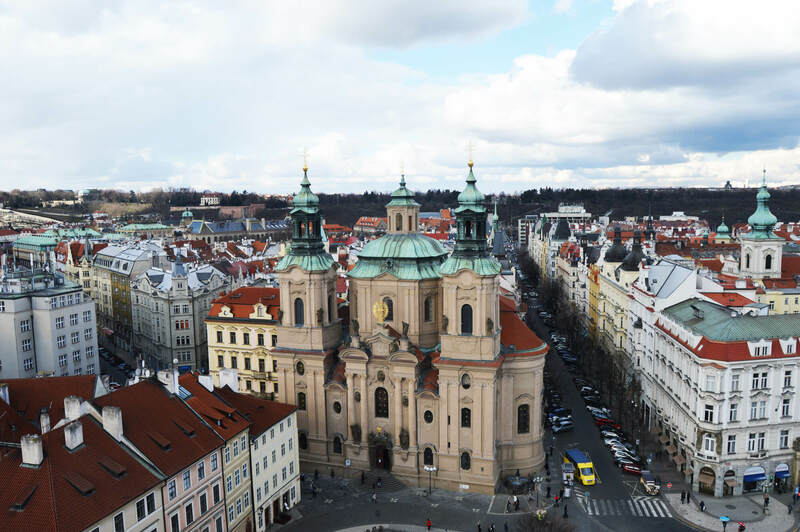 - Church of our Lady Victorious – Infant Jesus Of Prague: My legs were shaking once I entered the church because of its majestic layout. You better check the museum upstairs where you can find his 46 outfits displayed with other religious objects. According to an old custom, his outfit is changed 10 times a year.